Welcome to the blog for TheatreWorks’ 24-Hour Playwriting Competition! 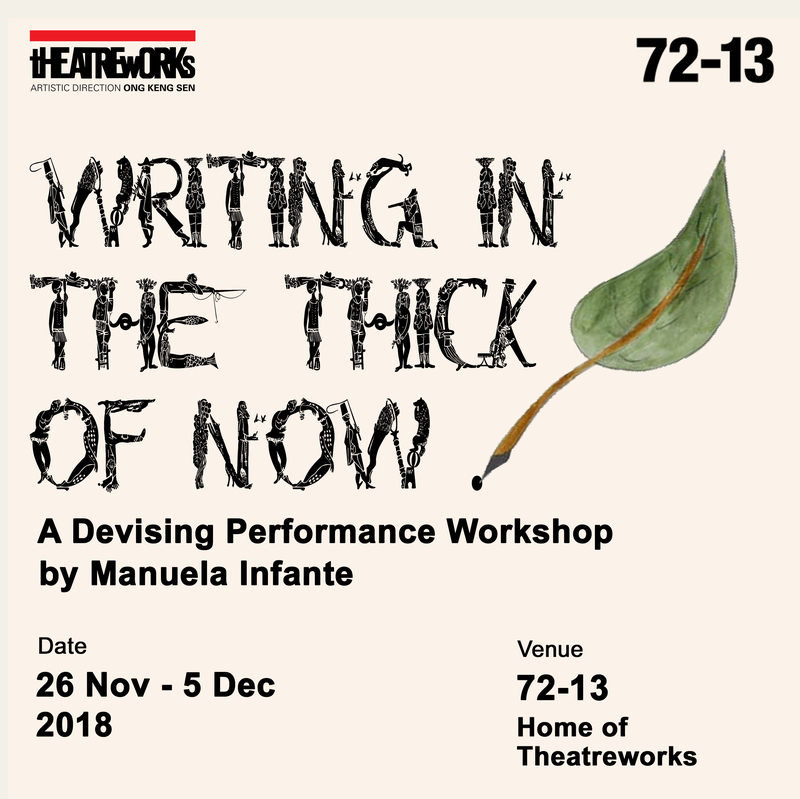 We’ve come a long way since our first Playwriting Competition back in 1997 at TheatreWorks’ Blackbox at Fort Canning. Every year, the venue of the competition changes and we’re super excited for 2017 as it will be our 20th edition! Stay tuned to our blog as more information will be released soon. What’s more! One of the winners from the competition will have his/her winning play developed by theatre professionals into a full production. This production will be taken on a performance tour to the South East District in 2018, similar to that of this year’s MIXED.